There is a new controversial documentary set to premier at the Independent Film Festival in Boston this month that gives “sharing the gospel” a whole new meaning. 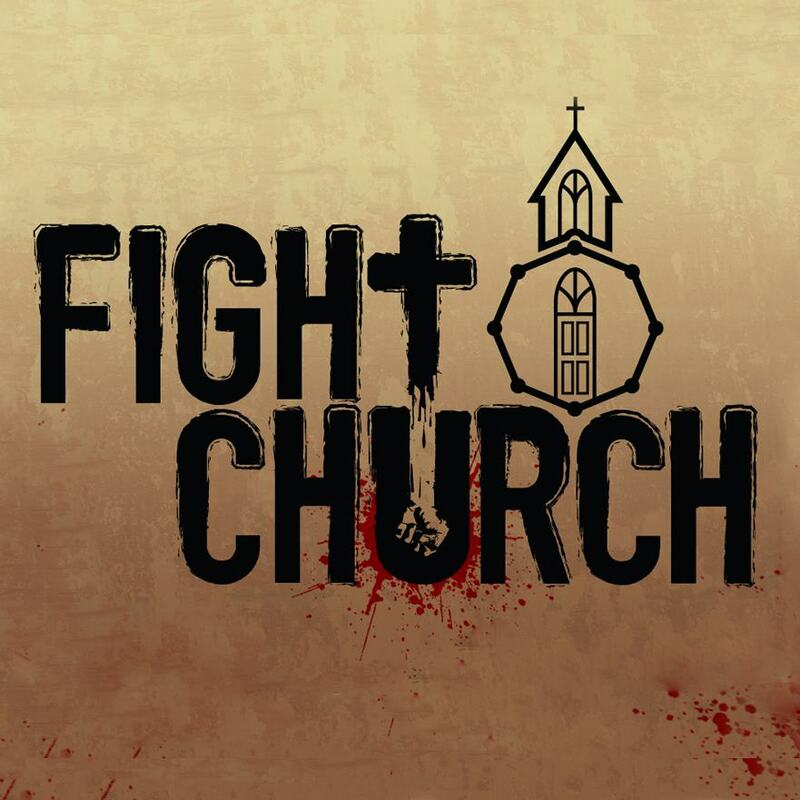 Fight Church tells the story of pastors who had the bright idea to engage in MMA fighting with other pastors as well as train other fighters. You read that right, pastors are entering into the octagon and beating the stuffing out of each other … in Jesus’ name. Something has been wrong in the church for a long time. The problem started to rear its ugly head when the Evangelical movement started to gain serious strength. All of a sudden, people thought that God had endowed them with the stature to judge others, going so far as to condemn them to hell. They started to think that as God’s representatives on earth, that made them better than the next man. They started to believe that the rules didn’t apply to them. We see it in politics when conservatives engage in infidelity and misuse of public funds but are welcomed back into the fold when they say sorry. We see it in the Catholic church with the international molestation scandal where guilty priests were simply moved to different locations and every effort was made to cover it up. Now pastors are putting each other in choke holds. It seems like everywhere you turn, the church is being led by human desire instead of Godly example. At the heart of the Fight Club debate is the question of what does a Christian man look like? One film participant proclaims “Mainstream Christianity has feminized men.” I’m not 100% clear on what that means, but from the footage, it looks like he means that manhood means shooting guns and hitting people. And mainstream Christians aren’t down with that. So why not just change Christianity to suit your whims? I’d say that the Christian man looks just like any other man, except that he endeavors to live his life lead by God’s love. And that’s the problem with “Fight Church”. Where’s the love? How can you seek to hurt someone else in love? I’m all for Christians competing against one another but engaging in activities where the goal is to beat your opponent into submission does not seem like something Jesus would do if he still walked the earth. Just sayin’. Perhaps the most disconcerting part of the trailer (other than someone literally getting TKO’d as the opponent cheers and climbs the fence) is when one of the fighter pastors preaches to his congregation”If you really want the enemy off your trail, you gotta learn to put your foot on his neck.” Now that much is true. Life is a battlefield for Christians, and sometimes you are really going to have to fight. But juxtaposing that with MMA fighting specifically names the other combatant – in this case another pastor – as your enemy. I defy anyone to explain how that makes any kind of sense. As Christians, we are charged with going out into the world and bringing others to Christ. This means meeting people where they are, whether that be homeless on a corner or fighting in a ring. But the big distinction is that participation isn’t necessary. I don’t need to become homeless to convert a homeless man. On the contrary, a Christian should work with the man to get him out of homelessness. In the same vein, you don’t need to throw a punch to reach a fighter. You show them the right way instead of joining them in their particular sin – because we all commit them. The Bible directs Christians to not live a life “of the world”, so why are these pastors so dead-set on fighting each other? Maybe there is something I’m missing. Maybe the documentary sheds light on something the “mainstream” Christian doesn’t understand, and the notion isn’t as absurd as it sounds. Or maybe, some people believe so strongly in what they want to be right that they refuse to see how wrong it is. Watch the trailer below, and tell us what you think in the comments section.